A cultural tour with the opportunity to visit the two local excavations and to enjoy a swim in the sea. Feel comfortable and relax with a good body feeling. The route is easy and thanks to the change ofthe road surface a wonderful tour for every cyclist. Festos The Minoan Palace of Phaistos, is located in south-central Crete, the Messara plain, 13 km from Matala and 55 kilometers south of Heraklion. The Minoan palace of Phaistos corresponds to a flourishing city developed in the fertile, and with a wonderful climate, Messara plain. In prehistoric times, ie from 6000 eg approximately up to the first example century, as attested by archaeological finds. 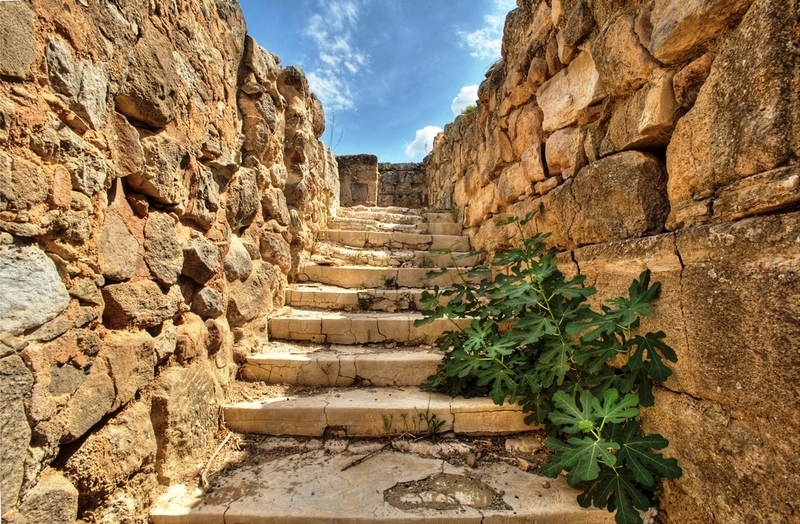 The Royal Villa was built around the 16th century BC (Late Minoan IA). 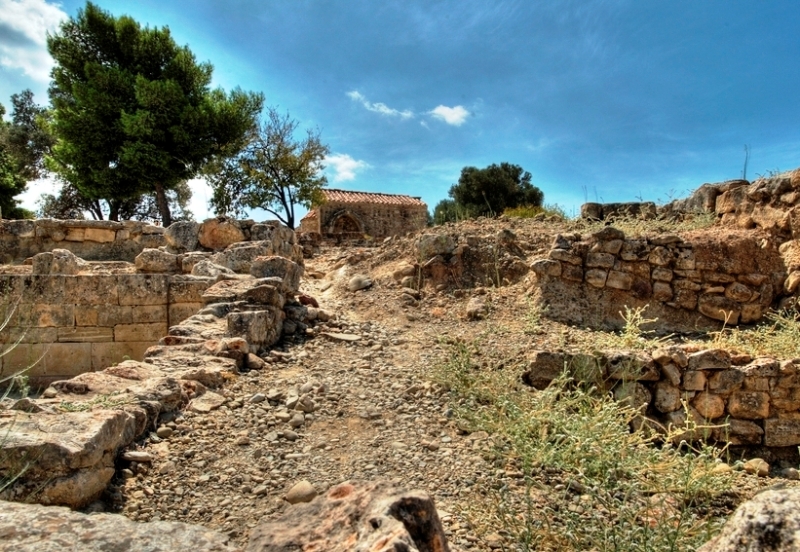 After the destruction of the palace (1450 BC) on the north side of the villa built a mansion '' Mycenaean type ''. In the Geometric period (8th c. BC) to Manor was a place of worship. 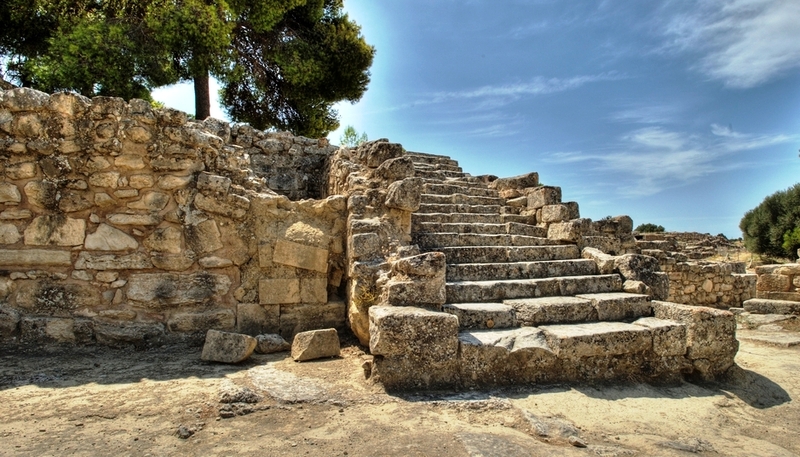 Sanctuary dedicated to Zeus Belchano built during the Hellenistic period (4th-1st century BC). During the Benetokratias in the yard of the villa was built the church of Agios Georgios Galatas (14th century AD).